Do you really believe in recycling? We have heard a lot about recycling in the last few years. Containers are marked recyclable. There are recycling centers and articles galore on the internet about how to recycle and what to recycle. Some people even describe themselves as “recyclers.” The biggest question in my mind is what precisely is getting recycled. Is recycling about things or about people? 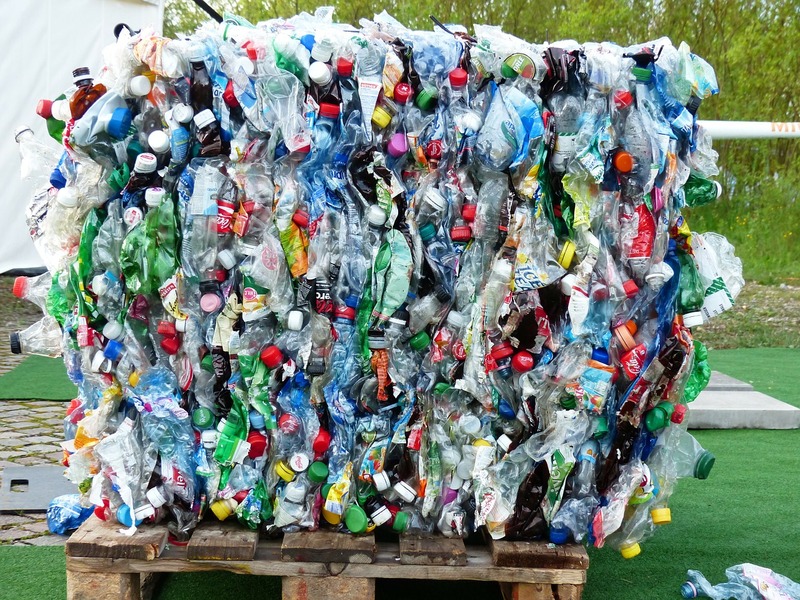 People who talk recycling may be speaking many different languages. It recently came to my attention that when people say recycle they may be talking about many totally different behaviors. They are also not in agreement on what needs to be recycled. Let me explain. I have been in the habit of thinking of myself as a recycler for a long time. Other people just recently joined the recycling activity. We don’t all approach recycling in the same way or for the same reasons. Cities have put on a big push to encourage recycling. Cities, counties, sanitation districts and so on have been pushing recycling because they needed to reduce the amount of materials entering landfills. Eventually, the dumps get full and then we need to create another. All this, burying things, and then digging new holes for the next batch costs money. Bury less stuff and the agency involved spends less money. Money matters, but it is not the only thing that should matter. All that waste that gets buried and then some of it decomposes. That results in gasses. Some of those gasses are flammable, some dumps are burning underground and some have exploded. Avoiding these problems is a good thing but that alone does not motivate a lot of people to recycle. The residues of all that buried stuff are full of chemicals. Some of these substances are toxic and if water flows through all that rubbish it can reach the groundwater. I am OK with drinking bottled water but do we really want to have to use that bottled stuff for cooking and bathing? How much caustic chemical do you want to rub all over your body in your morning shower? All these are wonderful reasons to recycle, but that is not what most people in my town, and I will guess yours also, are thinking about when they talk about being recyclers. Recycling centers pay cash for bottle and cans. Paying cash for glass, metals and some plastics has really increased the amount of material getting recycled and this has kept a lot of stuff out of our landfills. It has also created a sort of marginal form of employment. What many people mean when they say they recycle is that they separate out the part of their trash that they can sell to someone and get cash for. The rest of that stuff may be reusable but unless they are getting paid for it, they couldn’t be bothered. Nowadays lots of people are picking up bottles and cans along the roadside and going through trash cans digging out things they can take somewhere and get money for. I have witnessed “recyclers” who pull a couple of cans from the trash can for the few cents they will bring all the while tossing an armload of paper which could have been remanufactured into that self-same trash. Thrift stores and charities do another kind of recycling. There was a time when things were scarcer and it paid to repair broken items. Becoming a “repair” person was a potential occupation. Today many things are less expensive to replace than to repair. Worn or unwanted items get donated to thrift stores and charities. Those items that are still in usable condition can be resold to fund future operations. Most charities receive a whole lot of donations that are hardly usable or which would require more cost and effort to repair than what they will bring. Disposing of the unsalvageable donations has become a significant problem for many charities. Lots of waste materials can be used to create new things. Paper can be reprocessed to make the next generation of paper. My belief is that many more things could be reprocessed or reused but the economics of collecting enough material and then reprocessing that material exceeds the cost of just making new items from scratch. Briefly, we flirted with the idea of using garbage and waste food products to make alcohol. Vegetable based fuel can be made but with the increased production of petroleum products and the decline in prices alternative fuels are becoming less and less viable. Recycling may be useful to mankind in improving the environment, but to the individual, unless the recycling center will pay you to bring things in most people do not see these items as in any way recyclable. Sometimes people need to recycle themselves. People that were discarded by society because of their problems can be recycled also. The mentally ill can recover. The addict and the alcoholic can get clean and sober and resume their place in society. The people in most need of recovery usually have the least amount of money to pay for that program. The question in my mind is how much will society, in general, be willing to spend to see if people can be recycled and returned to happy, productive lives. We know that small amounts of money spent on recovery programs can produce great results in terms of happy productive citizens but what will the incentive be for all of us to spend the resources to help those who most need the help to recover from their issues? This entry was posted in Commentary, Recovery and Resiliency and tagged creating new from old, recyclables, Recycling, Recycling people by David Joel Miller. Bookmark the permalink.